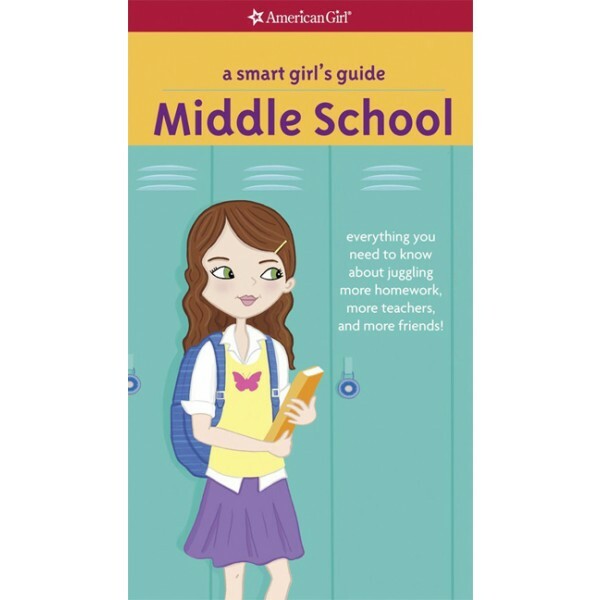 From the American Girl Library comes a newly revised version of this great guide to help your daughter prepare for the leap into middle school! Middle school is all about change. In the opening section, girls take a quiz to determine how they respond to change, then receive tips on how to cope with the big changes that they're getting ready to face as they start middle school -- switching classes, getting up earlier, and having their own lockers, all while learning to manage a new school, new teachers, new friends, and LOTS more homework and activities! 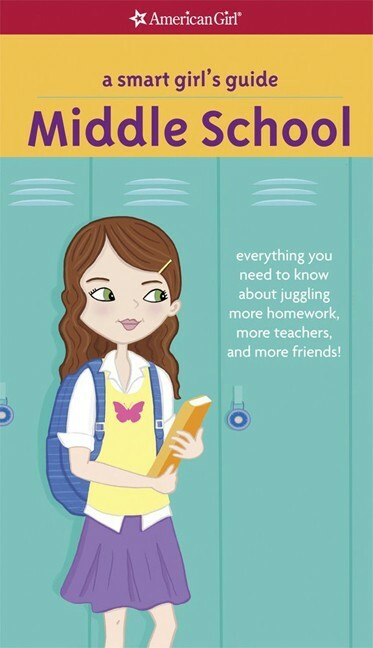 The secret to feeling more confident as she starts middle school is having a little insight into what to expect. This book provides that information as well as Smart Girl's tips from girls who have already made the grade in the big school. To view more guides from this excellent series, visit our American Girl Library Collection.